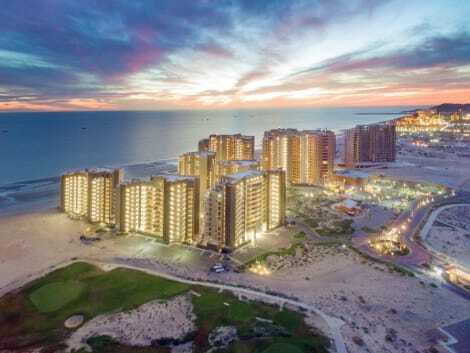 Located in Puerto Penasco, Las Palomas Beach & Golf Resort is within a 15-minute drive of La Madre Square and Old Port. This 4-star aparthotel is 3.4 mi (5.5 km) from El Malecon and 3.6 mi (5.7 km) from Fisherman's Monument. Make yourself at home in one of the 7 individually decorated guestrooms, featuring kitchenettes with refrigerators and microwaves. Cable television is provided for your entertainment. Conveniences include coffee/tea makers and ceiling fans. Enjoy a satisfying meal at The Baja Restaurant serving guests of Hotel Baja. Relax with your favorite drink at the bar/lounge or the poolside bar. Featured amenities include wired Internet access (surcharge), a 24-hour front desk, and laundry facilities. Free self parking is available onsite. 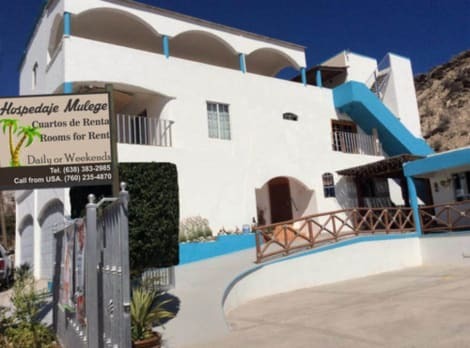 A stay at Peñasco del Sol places you in the heart of Puerto Penasco, within a 10-minute drive of Bonita Beach and La Madre Square. This beach hotel is 1.6 mi (2.5 km) from El Malecon. 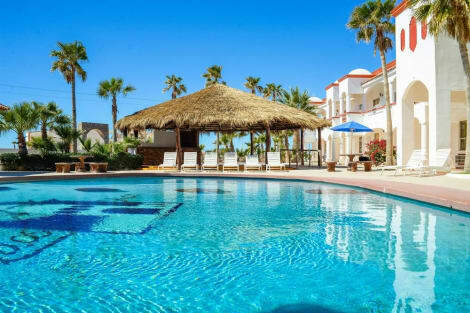 lastminute.com has a fantastic range of hotels in Puerto Penasco, with everything from cheap hotels to luxurious five star accommodation available. We like to live up to our last minute name so remember you can book any one of our excellent Puerto Penasco hotels up until midnight and stay the same night.